Convolutional neural networks are a powerful learning model inspired from biological concept of neurons. This deep learning model allows us to replicate the complex neural structure seen in living beings to be applied on data sets and to structure convulsions consisting of several layers. A study on convolutional neural networks have been proven to be an effective class of models for object recognition, taking those results into consideration we intend to apply convolutional neural networks for video classification in two different ways. 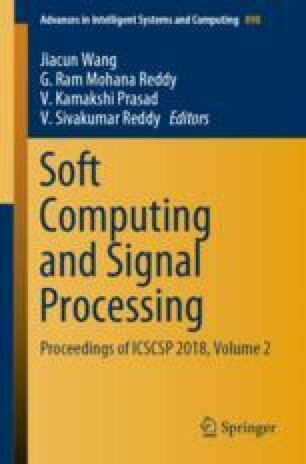 Generalization of the results obtained by the application of convolutional neural networks on existing data sets for videos, namely Sports 1-M and YouTube object data set (YTO) and their implementation of two distinct CNNs.